North’s powerful Racing Asymmetrics are the evolutionary descendants of our dominant America’s Cup and Volvo Ocean Race designs. 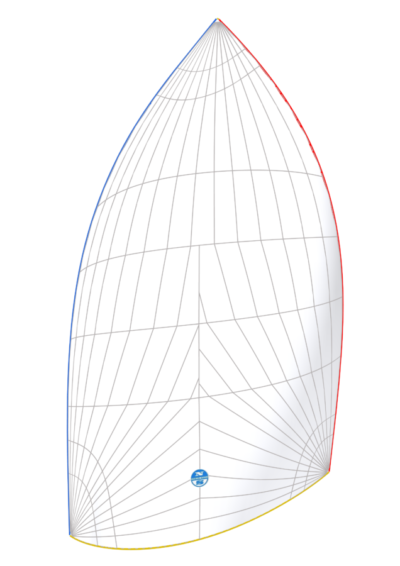 They have been developed using the University of Auckland Twisted Flow Wind Tunnel and the North Sails Virtual Wind Tunnel™ downwind flow simulation software. 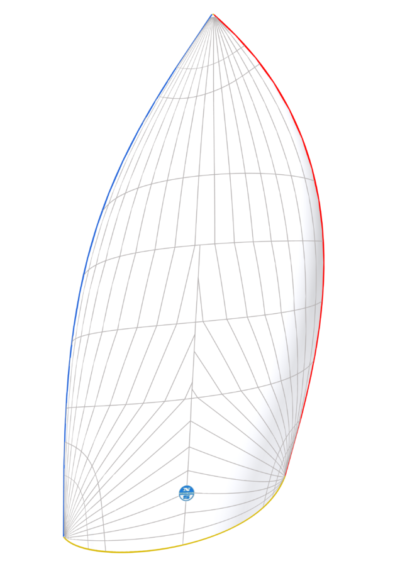 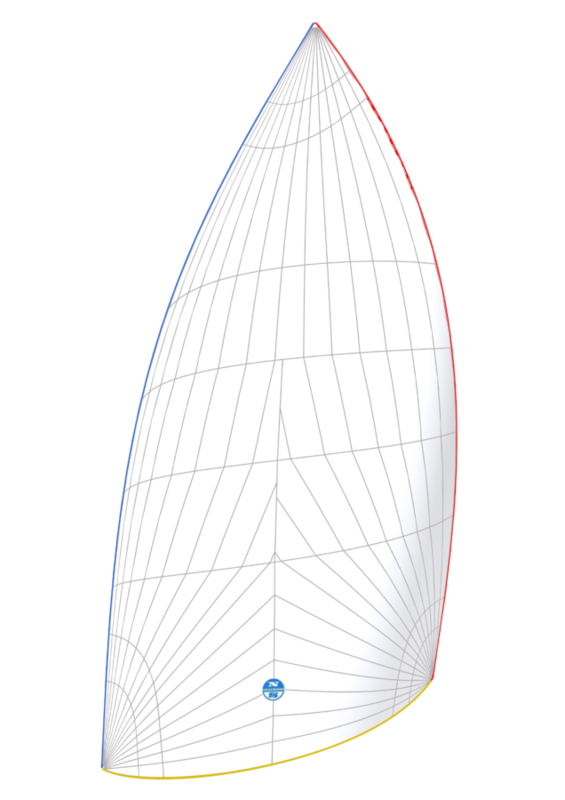 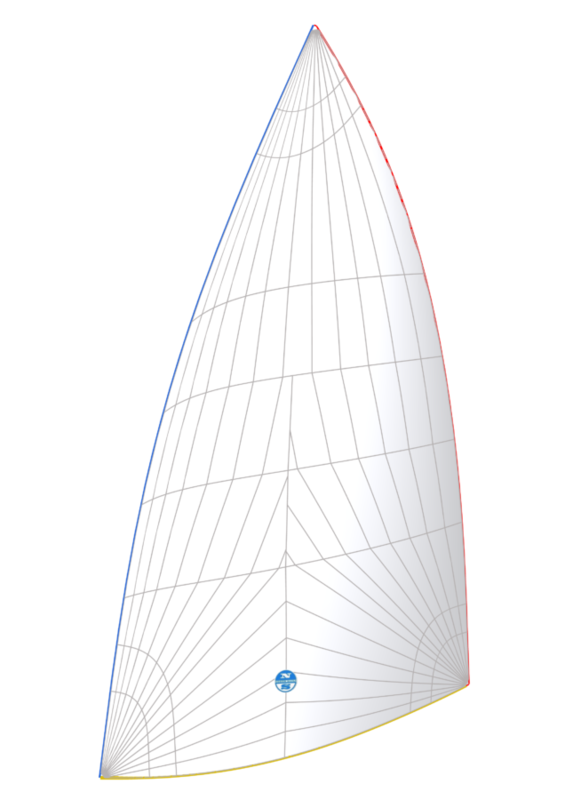 The result is a stable asymmetric spinnaker that delivers increased drive and reduced drag over a broader wind spectrum, which is especially important for today’s generation of lighter, faster-accelerating boats. North Racing Asymmetrics are offered in six different wind range models, each with a targeted selection of high performance downwind materials to precisely match your boat and type of racing.